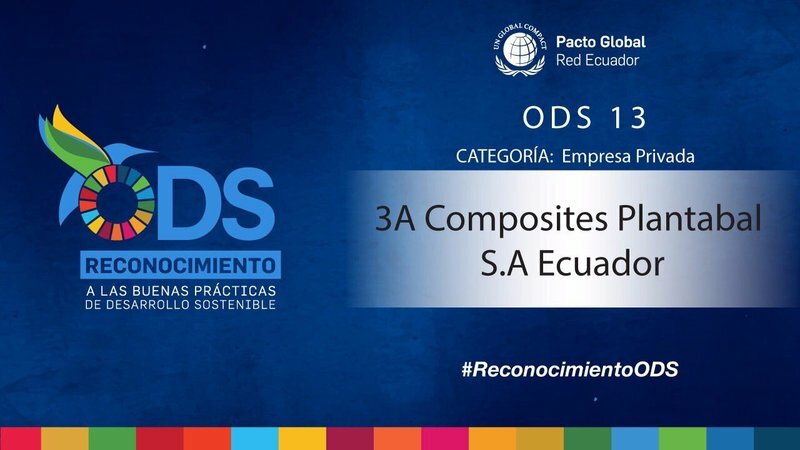 3A Composites AirexBaltekBanova carbon footprint reduction and sustainability programs in its Ecuador operation have been awarded with the prestigious United Nations Global Compact Award for Sustainable Development. The Awards are part of the United Nations Sustainable Development Goals (SDGs) chapter, whereby 3A Composites activities contribute to achieve the following goals: 12. Sustainable Consumption and Production; 13. Climate Action; 15. Life on Land. 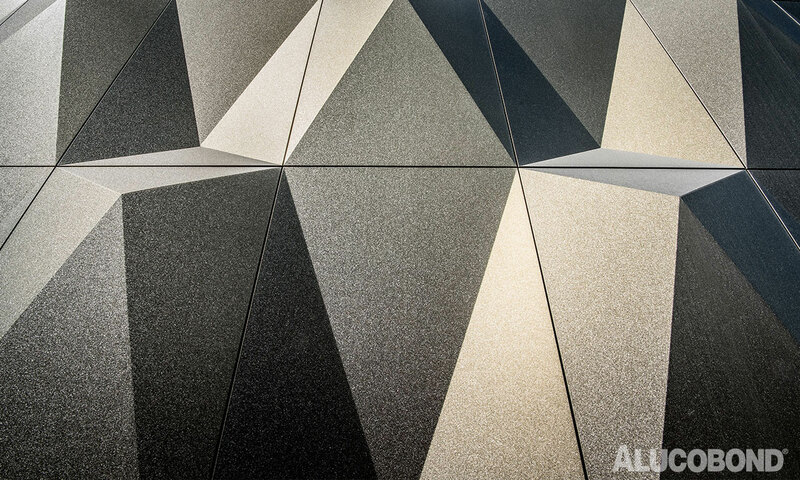 The new Alucobond® PLUS naturAL Terra Series – featuring six textured finishes inspired by iridescent stone – will be introduced by 3A Composites USA at the 2017 Greenbuild Expo in Boston Nov. 8-10. 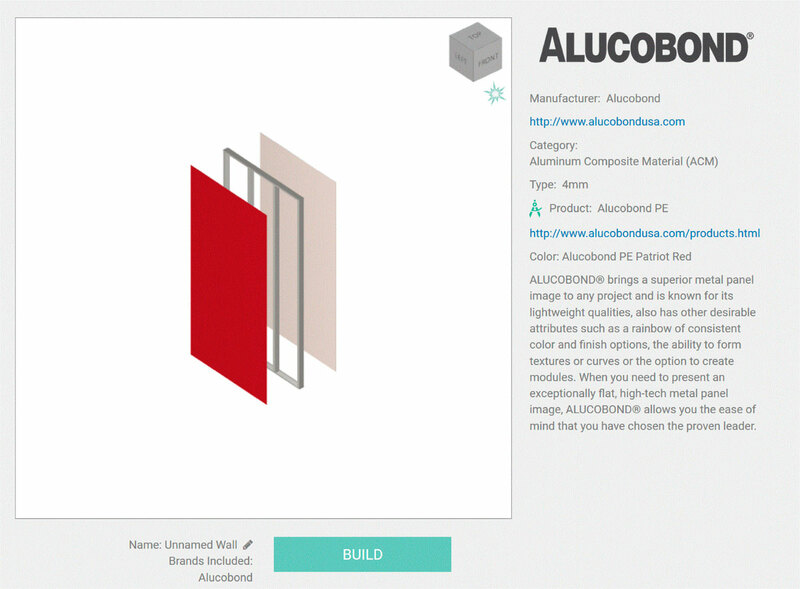 3A Composites USA is pleased to announce that Alucobond® aluminum composite material (ACM) 3-D Building Information Modeling (BIM) files now are available to architects and designers on the new BIMsmithForge cloud-based platform by Anguleris Technologies. 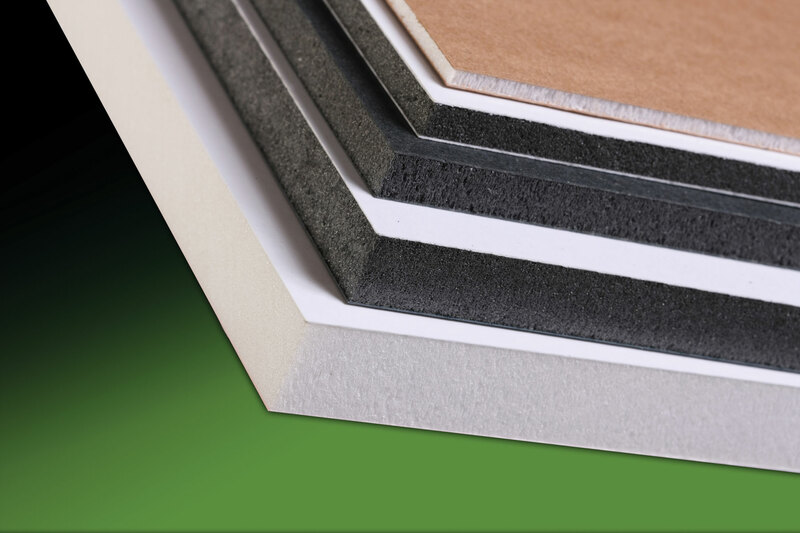 3A Composites USA has expanded its Gator-Ply® wood-fiber veneer line with GatorFlex™ – a flexible synthetic backer/facer designed with the increased tensile strength and internal bond required for use in two-ply veneer construction. 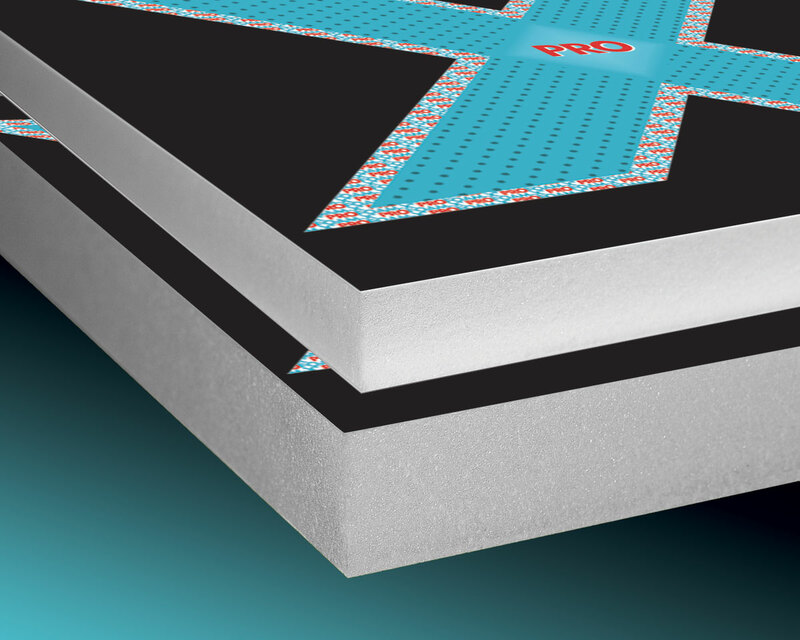 Eco-friendly GatorFlex – which is produced with no added formaldehyde (NAF) – will be introduced at the AWFS Fair 2015 in Las Vegas July 22-25 at the 3A Composites USA Booth No. 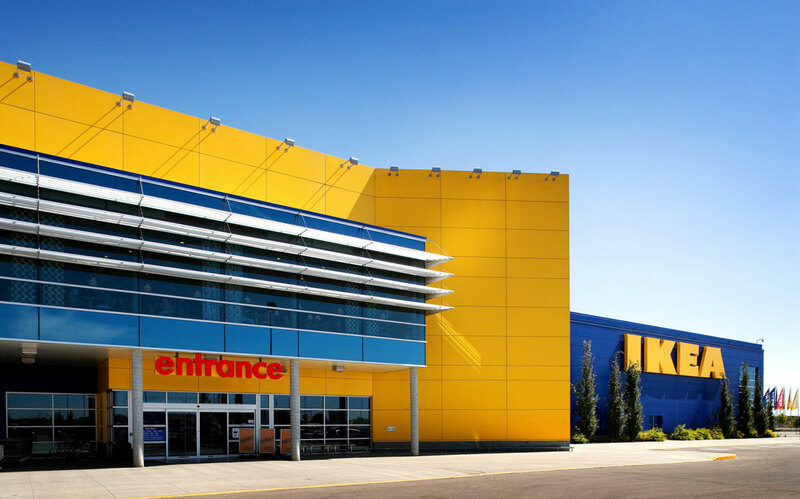 9725. 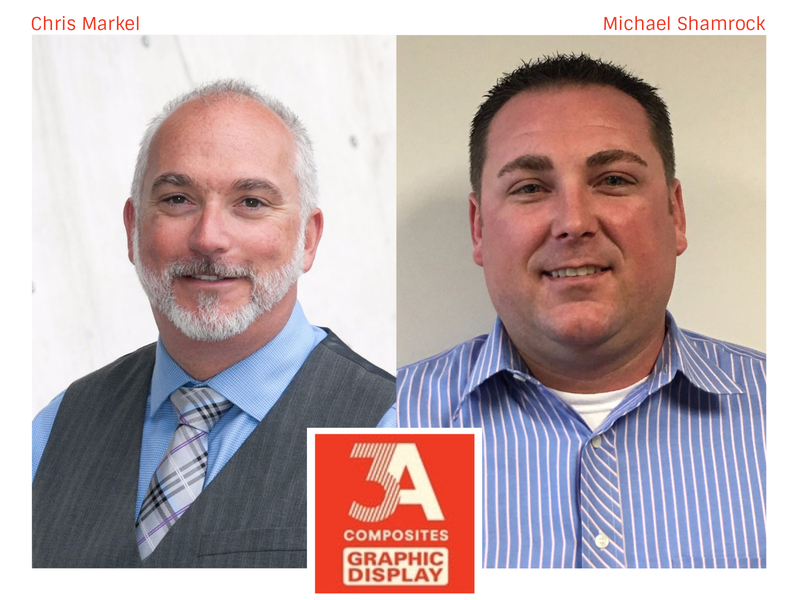 Announcement of 3A Composites USA, Inc.